Would you like to have this fabulous 40 page back-issue of NAHA’s Aromatherapy Journal? 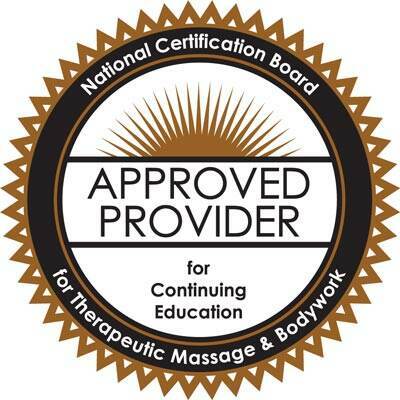 Would you like to win a $20 discount off your membership to NAHA? 2. Repin and comment on this pin by Thursday May 10, 2012 at 5:00 p.m. EDT. 3. Friday I will announce a winner right here on my blog! 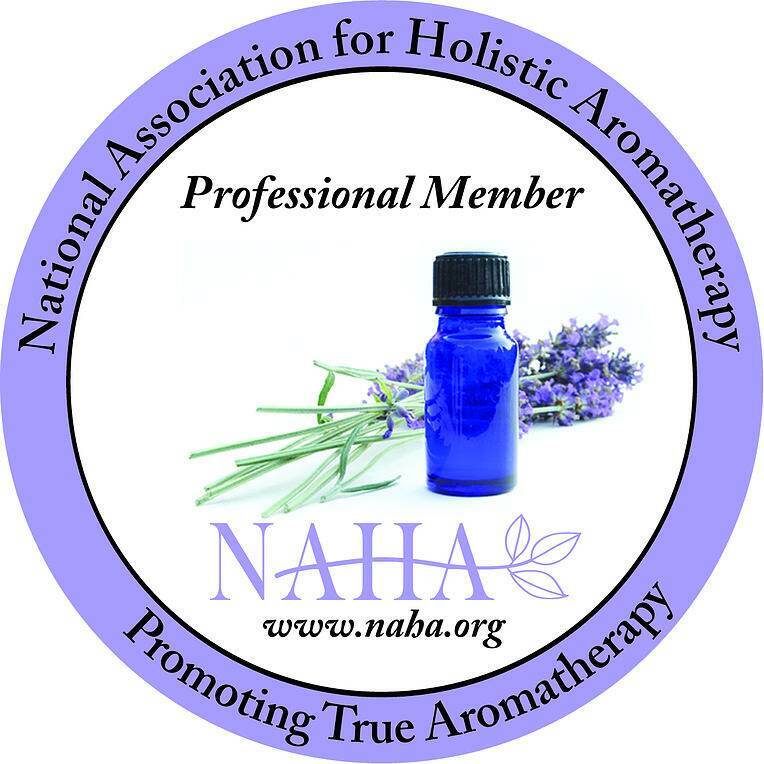 NAHA Aromatherapy Journal PLUS $20 off your NAHA Membership! Now go and Pin it to Win it! Questions? Comments? Please post them below…. Pinterest TeleSeminar Tonight – Hear it for Free! May 2012 “Pin It to Win it” Contest Winner! Daniel, I think Pinterest is the cool new place, period! Thanks for stopping by! Looks like a great Pin it to Win It, Liz! Thanks! And isn’t my graphic just stunning? The President of NAHA was impressed! Thank you again for creating my wonderful imagine…you’re the best! Great prize, Liz. I have repinned! Nice prize, Liz. Have repinned and will share. Looks like an awesome Journal to have! GOOD LUCK to all! Anita, have no fear…another contest awaits for June!